You can choose domain name. Its free for one year. Domains are .ga, .tk and more. I will connect with blogger.com. Example: You will have "freewebsite.tk" and link with blogger or wordpress. 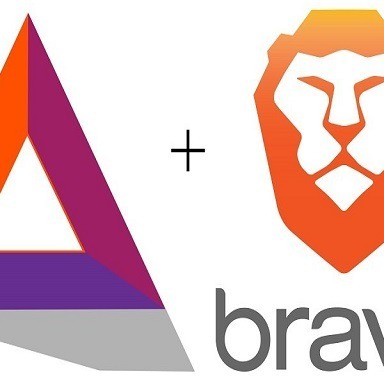 If you have BAT on your Brave browser you can draw your tokens. You can make your website verified and earn BAT tokens.